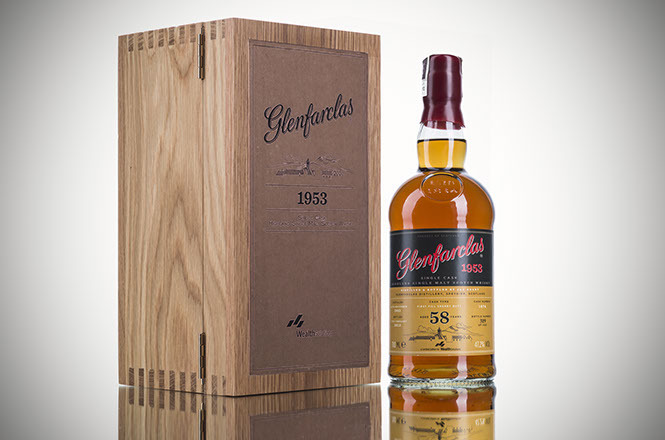 In 2012, Wealth Solutions had an exclusive privilege to introduce Glenfarclas 1953 whisky. After 58 years of maturation in an oak sherry cask (no 1673), its taste is exquisite. This whisky is a natural colour and non-filtered. 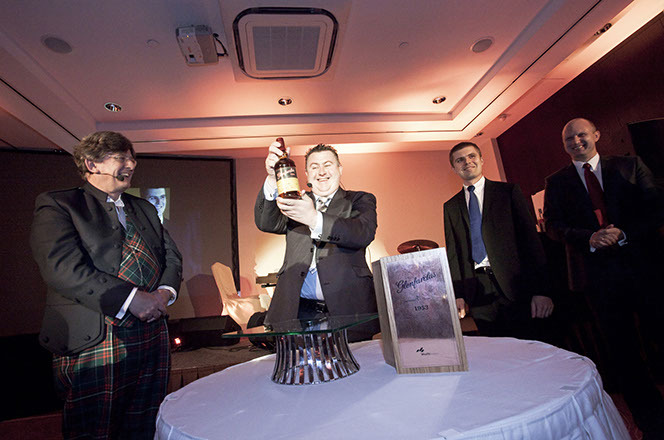 The cask was selected by a panel including George Grant, successor of Glenfarclas and Serge Valentin – one of the most important whisky reviewer in the world. The cask yielded 400 numbered bottles. 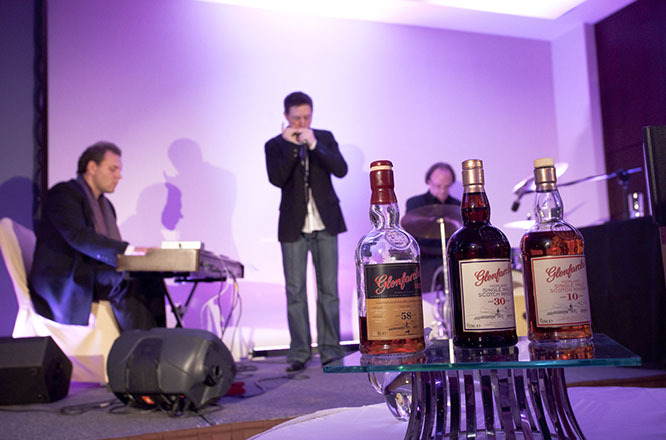 Each bottle is accompanied by a unique book written especially for this occasion by Ian Buxton, a writer and whisky reviewer. 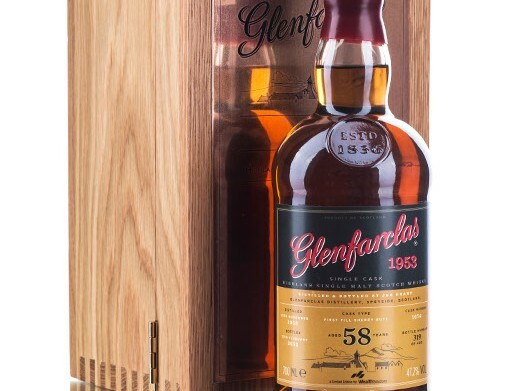 This limited edition of Glenfarclas whisky has been selected specially for clients of Wealth Solutions. 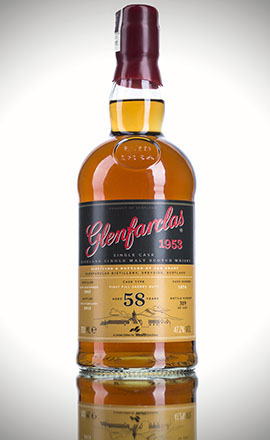 Glenfarclas Whisky 1953 was aged for 58 years in a wooden cask, previously filled with sherry, and acquiring its unique flavour. 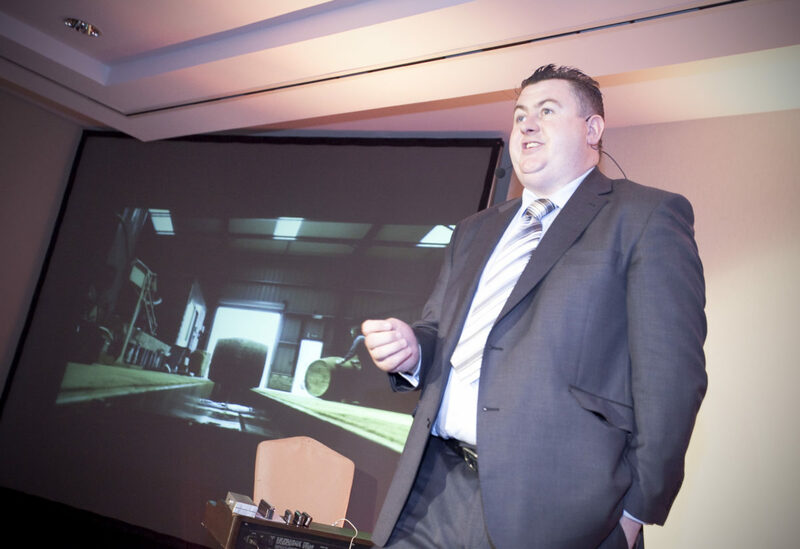 The cask was selected by none other than Serge Valentin – the most recognised whisky critic around the world and a member of the international Malt Maniacs group. 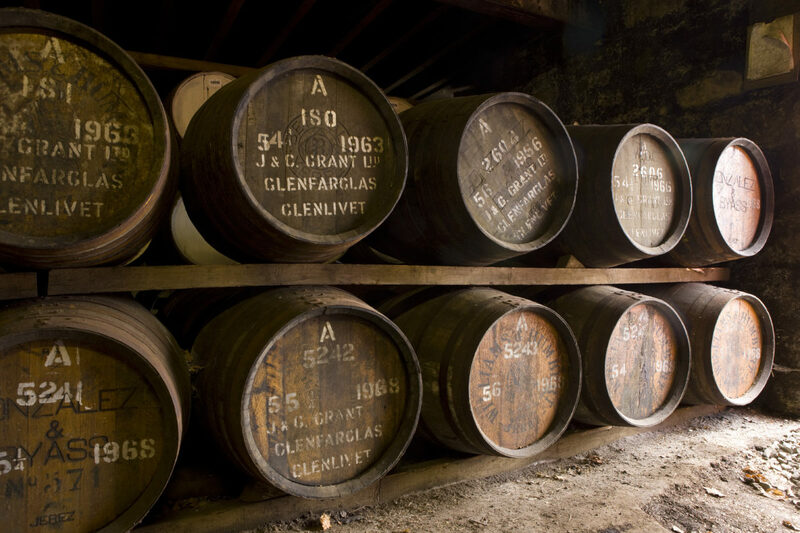 The carefully selected cask was from 1953, which is the oldest vintage available at Glenfarclas distillery. The content of the cask was poured into 400 numbered bottles as a cask strength that is without any dilution. Unfiltered and of natural colour, this whisky meets the expectations of every discerning client. 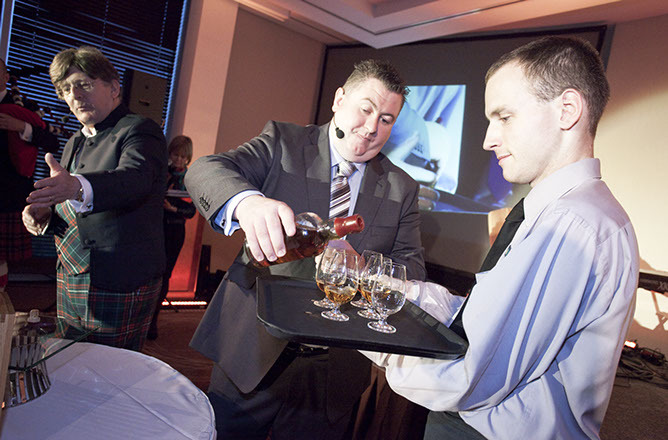 Each bottle is accompanied by a booklet specially prepared by Ian Buxton, journalist and alcoholic beverage connoisseur, and Charles MacLean – another important figure in the world of whisky – prepared a written assessment of the beverage for the purpose of the booklet. Speyside Single Malt is a name of whisky produced in the Badenoch and Strathspey district of north-east Scotland, around the Spey river in the Moray region. This region is full of excellent resources and its mild climate – when compared to the rest of the Highlands – influences the delicate flavour of local alcoholic beverages. It is a perfect area for a whisky distillery and that is why there are 50 here, which is the highest number in the whole of Scotland. 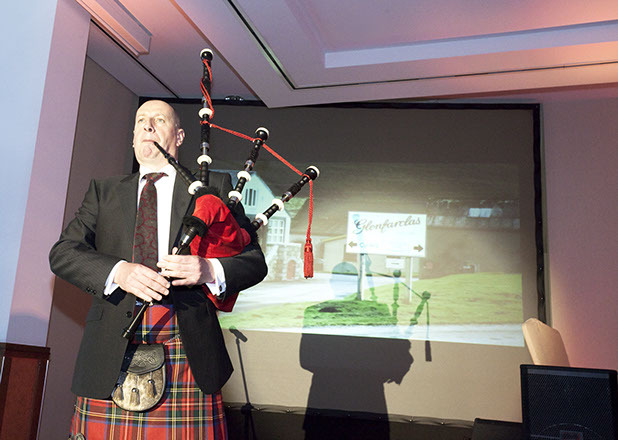 Undoubtedly Glenfarclas, whose name translates as “the green grass valley”, is one of the most recognisable whisky brands. 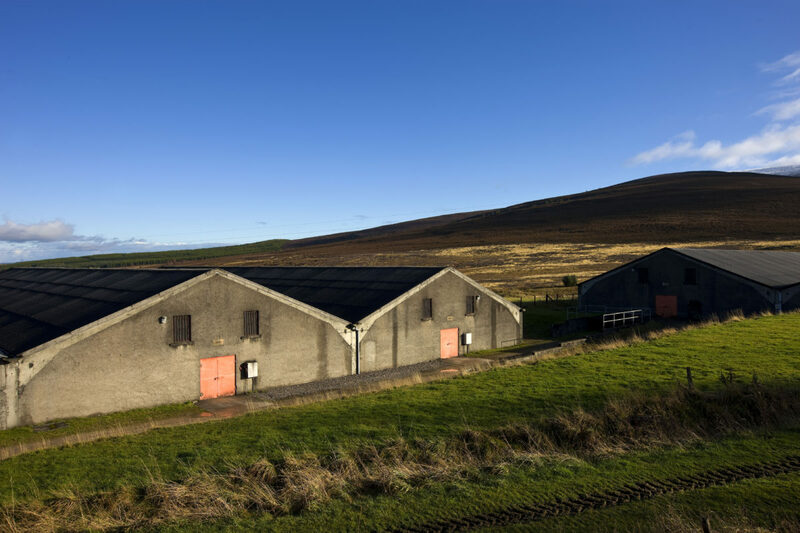 Glenfarclas Distillery has belonged to the Grant family since 1856 when John Grant decided to buy Rechlerich farm and started the long-lasting Glenfarclas tradition. At that time nobody knew this was the beginning of a true legend. Nowadays, the distillery is managed by the sixth generation of the Grant family, while their Single Malt Scotch Whisky is well-known around the globe.